2019 High School Graduation Gifts for Guys. They Will Love These! Graduation. Just saying that word causes a lump in our throats as we think about high school kids preparing to walk across a literal stage into adulthood. Do you have a senior in your home? While you’re busy saying final goodbyes and getting ready for the big day, we hope you’ll take a moment to look at these ideas for high school graduation gifts for guys. Shopping for grad gifts for girls? Here are some of our favorite ones for the young women in your life. We have gathered the suggestions for books and gifts from Grown and Flown Parents and put them all in one place here. Note: we make small amounts of compensation from purchases made through some of the links in this post which helps us pay our writers. My son loves this steamer that he borrowed from a roommate for graduation and only wishes he had taken one to school with him as freshmen. its highest marks. Your son will be incredibly grateful that you purchased these headphones once he moves into a noisy dorm. 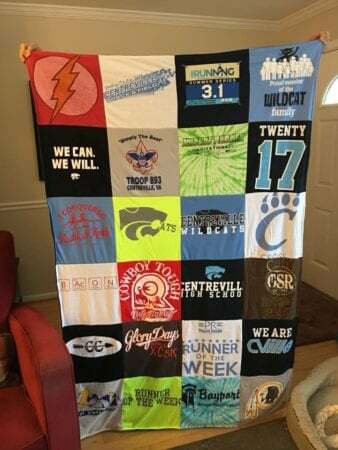 Ordering a quilt from Project Repat is one of our favorite grad gifts as there is nothing that is more personal than a blanket stitched from memories. Take all the shirts from camps, class days, family trips and ship them to Project Repat – they do the rest. 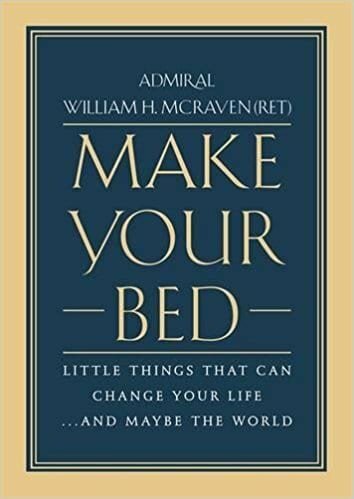 , McRaven shares his 10 principles to success that he learned in Navy Seal training, as well as stories from his life and interactions with leaders in the service, McRaven’s collection of little things that make a big difference will inspire and give hope to new graduates. Applicable to all young people (not just those in the armed forces), this book makes a terrific graduation gift. Your son will love having Alexa as his Virtual Assistant to check scores, the weather, order a pizza or an Uber, help with homework….the possibilities are endless. is not exactly a dorm necessity but could provide a dash of personality and lighting to an otherwise drab dorm room. Although they come in lots of different designs, we liked the cactus the best. You have to trust us on this but these shoes may be the single most comfortable footwear we have ever worn. Made in New Zealand from the wool of the softest sheep on the planet, these are lightweight, washable, and very durable. We have given them to our sons, daughters, moms and best girlfriends and we covet the ones we wear every day. They come in every color and our sons loved the grey. and go through it together. This would be a high ROI and smart high school graduation gift for guys. 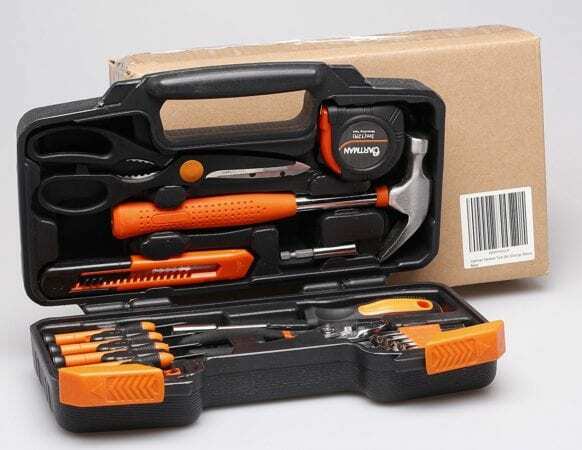 is an inexpensive and complete set of tools that your son can use in his dorm this year and the apartments in his future. We have always been big fans of S&B and think their collegiate key fobs and belts make some of the most memorable and enduring high school graduation gifts for guys. Choose a leather, needlepoint, or titanium (with a built-in bottle opener) wallet for an upgrade to a more adult style of carrying money and cards. Vests are incredibly versatile outerwear and this one is indestructible, washable and comes in an array of color choices besides basic black. 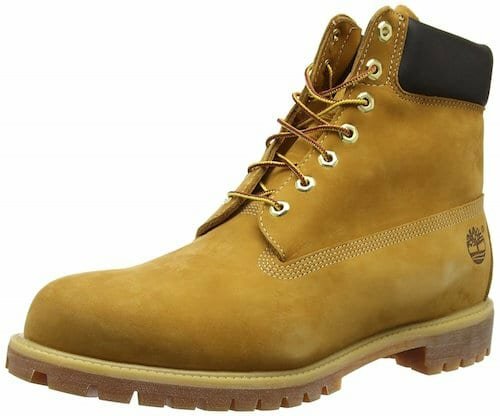 If your kid is going to school in a cold climate, don’t wait to buy him a good pair of boots as popular sizes and styles can sell out. These are classics. If, on the other hand, he wants to MAKE some noise…..consider the Bose Bluetooth Speaker. is one of our favorites. This is a bag that will hold up during the multiple moves in your son’s future. comes in lots of great colors and designs. Looking for high school graduation gifts for guys that a college-bound kid will definitely use this fall? Read 10 Things All Freshmen Need to Bring to College and consider some of these suggestions, all good, all different price points.